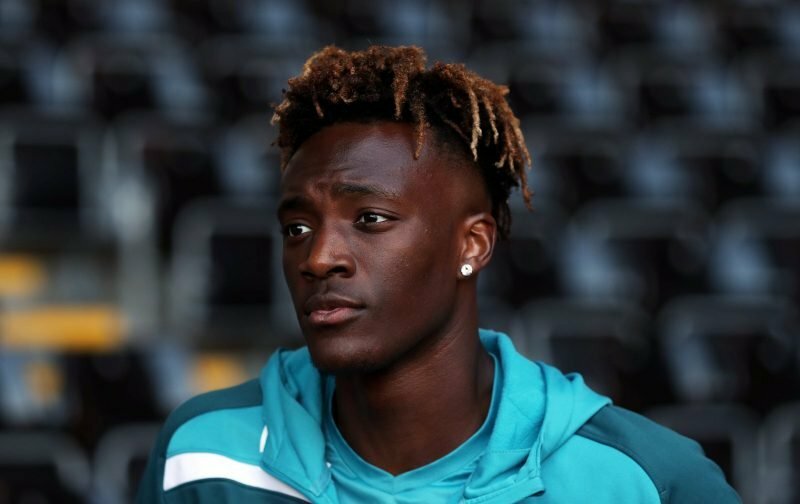 The aptest of words from a classic song are now very pertinent when it comes to the career of the young Chelsea striker, Tammy Abraham. The 21-year-old England international has to make a choice whether to stay loyal to Aston Villa, for the remainder of his loan spell, or cut it short and the go out on loan to Wolverhampton Wanders. To put it bluntly, Abraham has to decide whether to continue to score goals aplenty in the Championship or have another bash at making a name for himself in the top-flight. According to the news source, the Express and Star, Wolverhampton Wanderers have finalised a deal with Chelsea to secure the services, on loan, of Abraham for the rest of the season. All that remains to be done is for Tammy to decide where his immediate future lies. I wonder which of the two options he’ll choose!